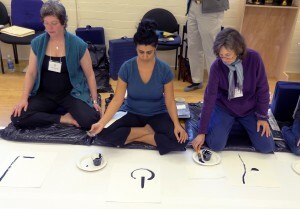 Contemplative Art in Shambhala culture includes a variety of creative forms and activities that integrate art and culture with everyday life. Each of these disciplines represents a genuine contemplative path; together they bring beauty, vividness and wisdom to our lives and culture. 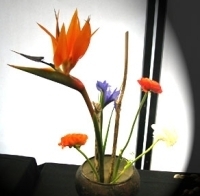 The Shambhala Art Program’s purpose is to explore the creative process and the product we call art from the point of view of clear perception and pure expression. It is about the source of inspiration, how the creative process manifests and finally how what we create communicates that inspiration. See also www.shambhalaart.org. Shambhala Art is a 5-part program of weekend seminars that explore the relationship of the meditative mind and the creative process. 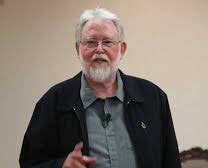 The program is based on the understanding that the creative process has more to do with perception than talent. So it is suitable for artists and non-artists alike. 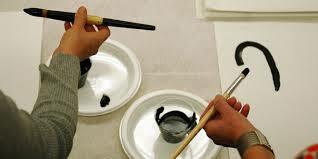 Read a complete description of the Shambhala Art program. 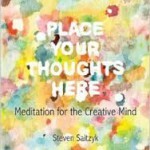 Watch introductory talks on Shambhala Art and Creativity and the Meditation process by Steven Saitzk, Director of Shambhala Art and author of Place Your Thoughts Here:Meditation for the Creative Mind. Watch an Ikebana demonstration video from the Shambhala Meditation Center in Boulder Colorado. 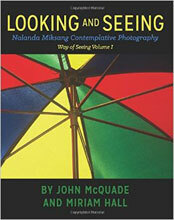 Miksang is a Tibetan word that means “good eye.” This contemplative photographic practice is based directly on the Dharma Art teachings of the late meditation master, artist and scholar, Chögyam Trungpa, specifically by his teachings on the nature of perception. The “good” refers to our world, just as it is, is inherently rich and vivid. The “eye” reference is that in working with the practice of contemplative photography, we can tune into these qualities of our world. This journey is actually quite simple-to see with our eyes wide-open and our awareness right there. Once we have a moment of fresh perception, vivid and clear, there is a natural desire to communicate that experience. Through visual exercises and photographic assignments, Miksang is designed to allow the eye and the mind to be naturally synchronized, so that the experience of seeing could be undistracted and present.